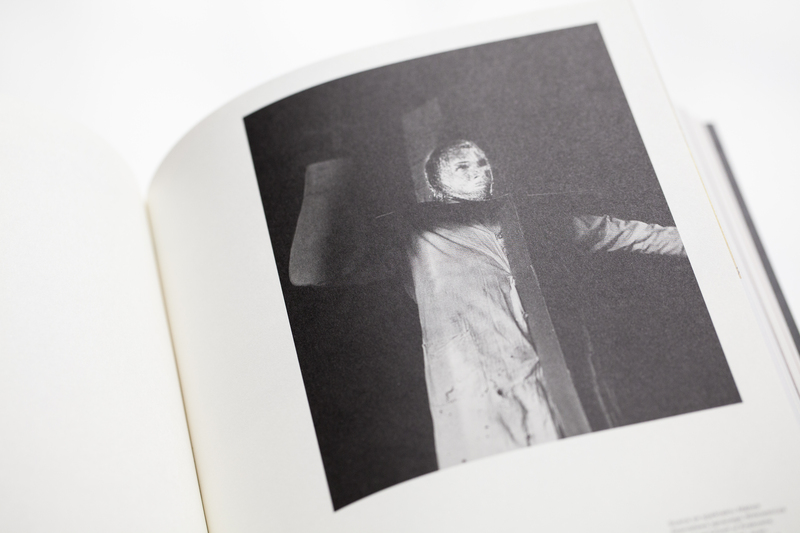 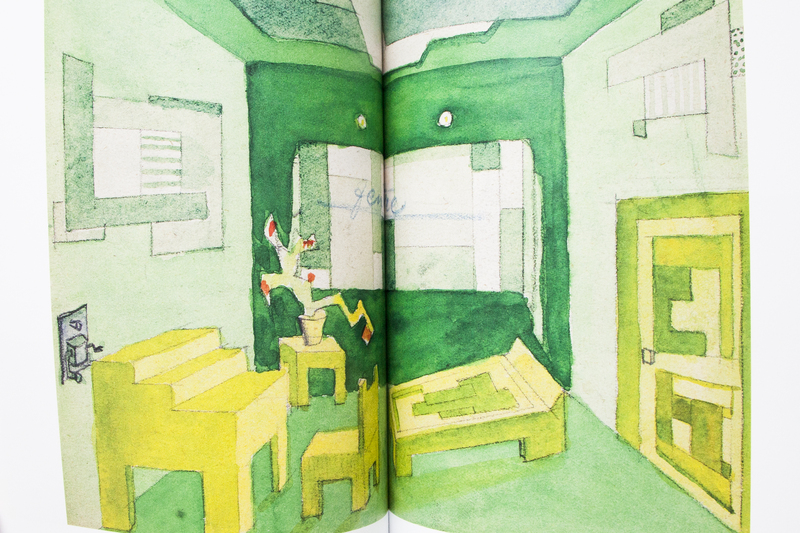 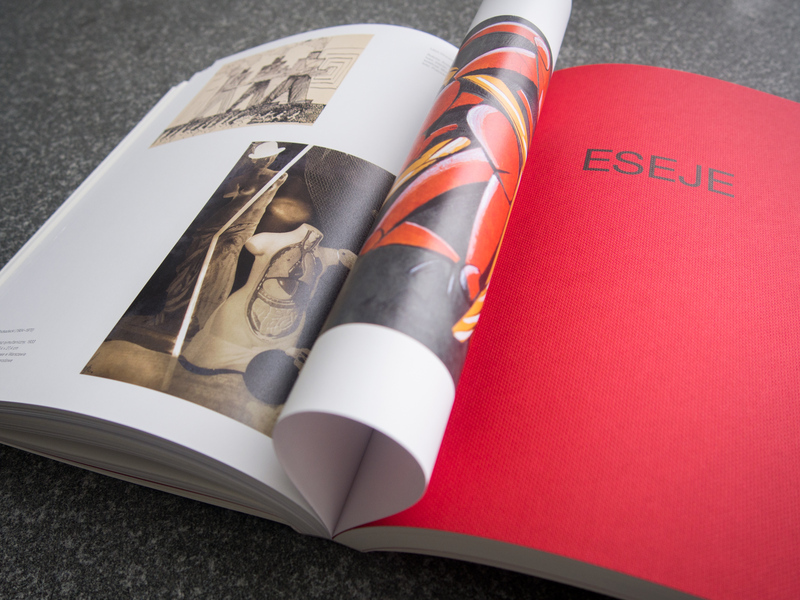 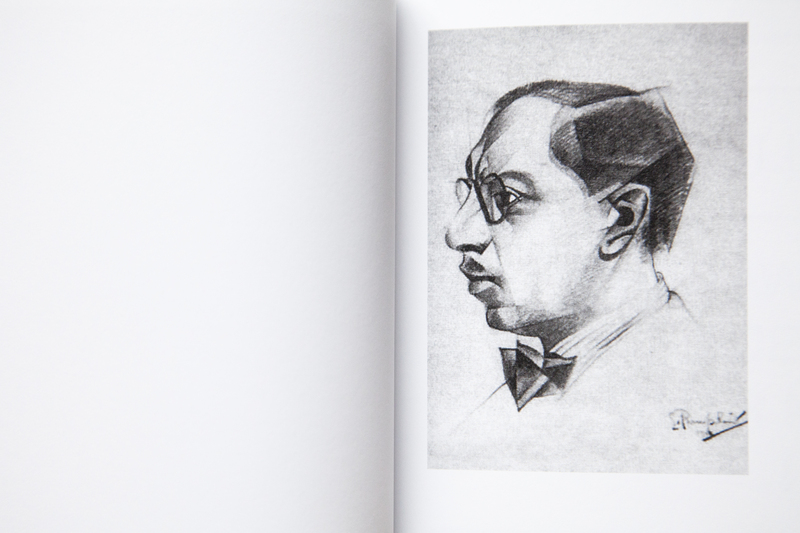 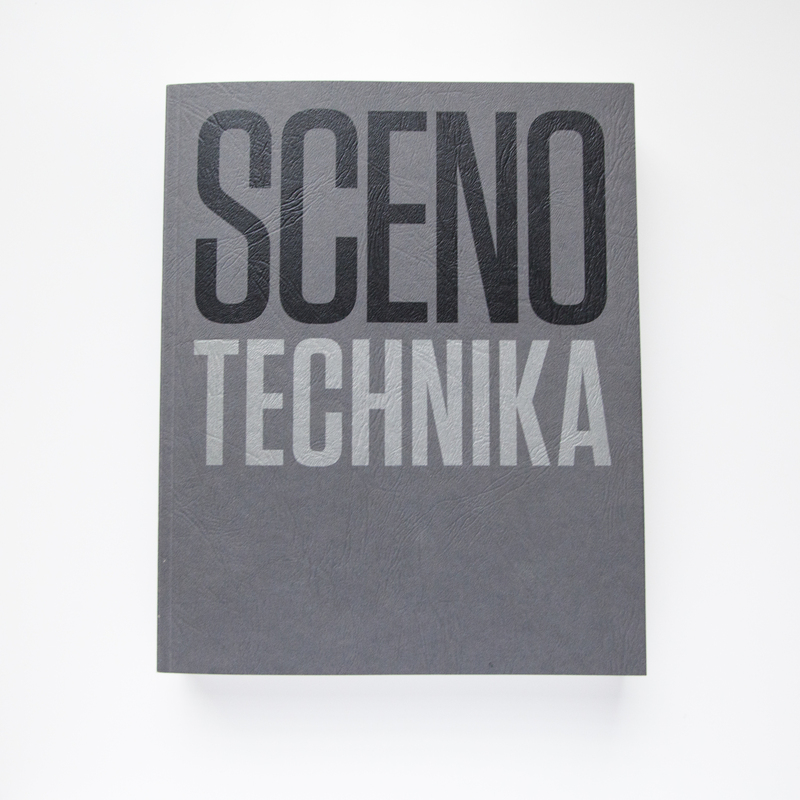 Muzeum Sztuki in Łodzi was recently awarded with the first prize for the Year of Avant-garde publications at the 3rd edition of The Visible Museum [Muzeum Widzialne] competition. 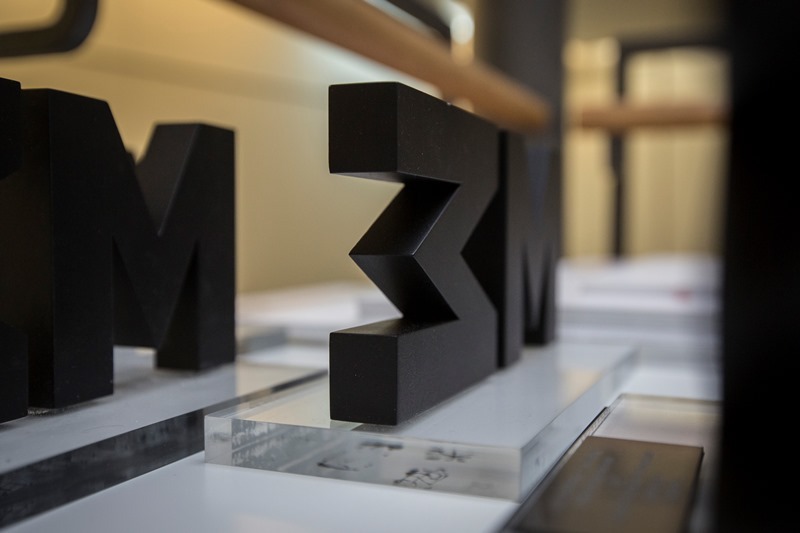 The Visible Museum [Muzeum Widzialne] competition is organized by the National Institute for Museums and Public Collections. 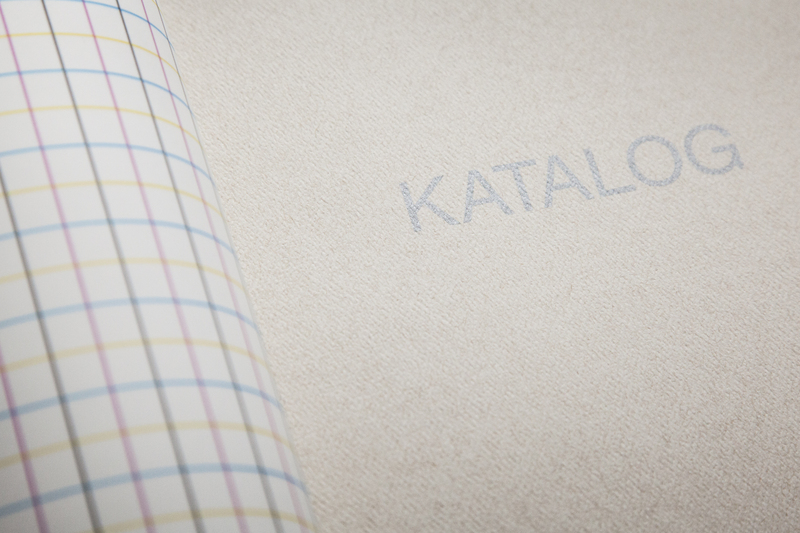 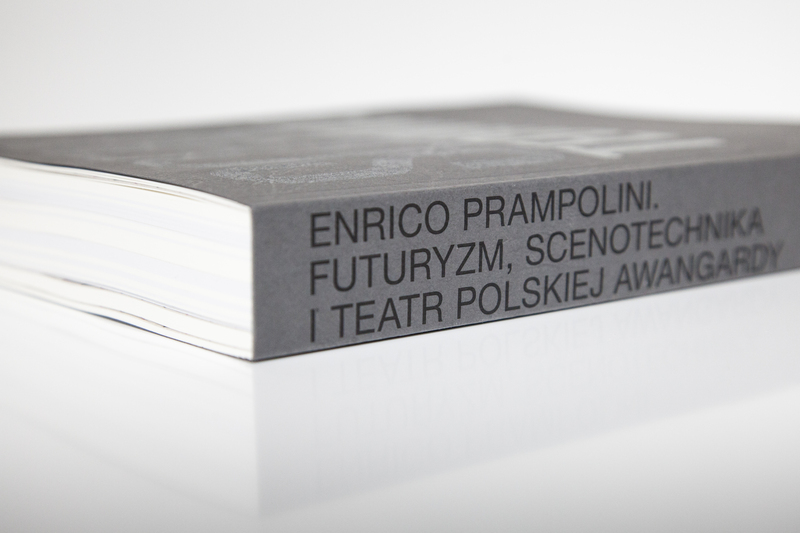 Its task is to popularize the best branding and graphic design solutions used by cultural institutions in Poland. 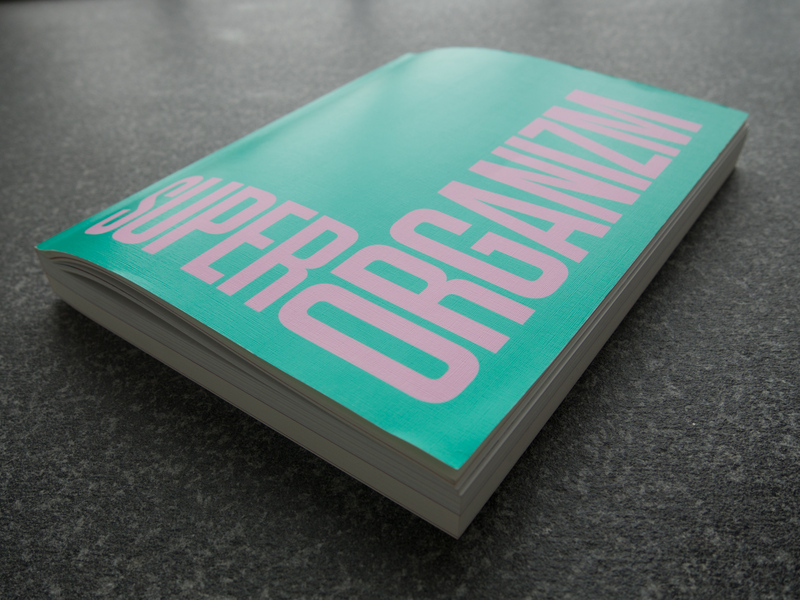 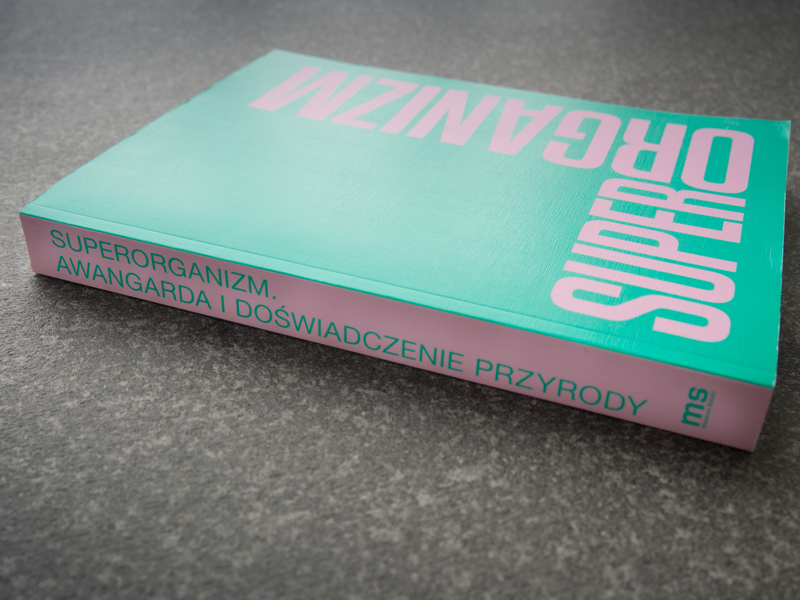 The jury of the competition appreciated two publications from the year of Avant-garde series namely: Superorganism. 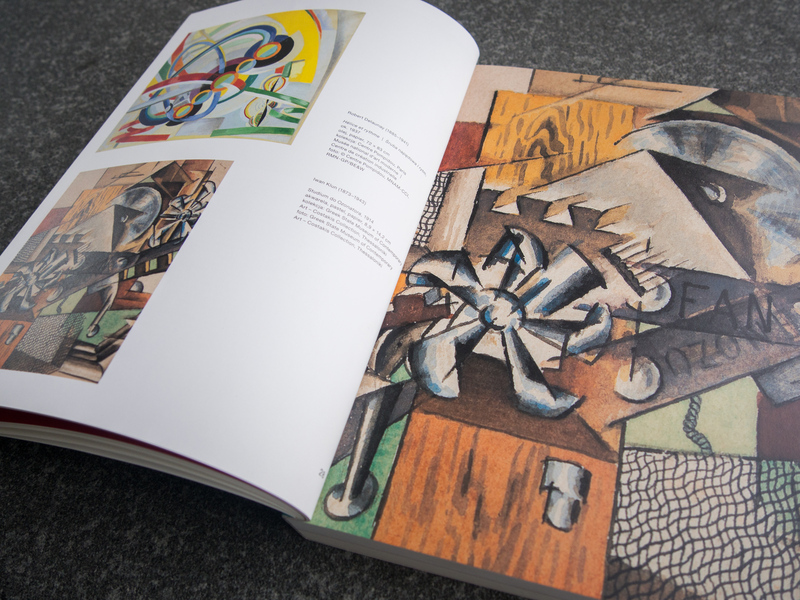 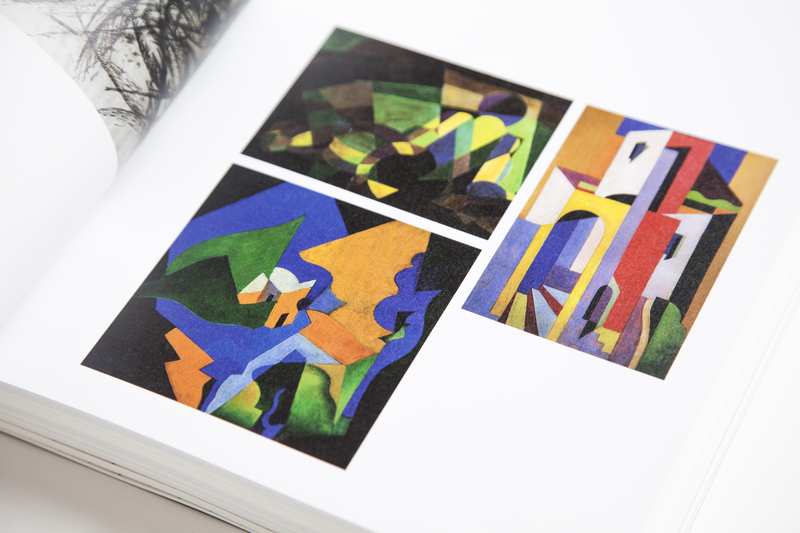 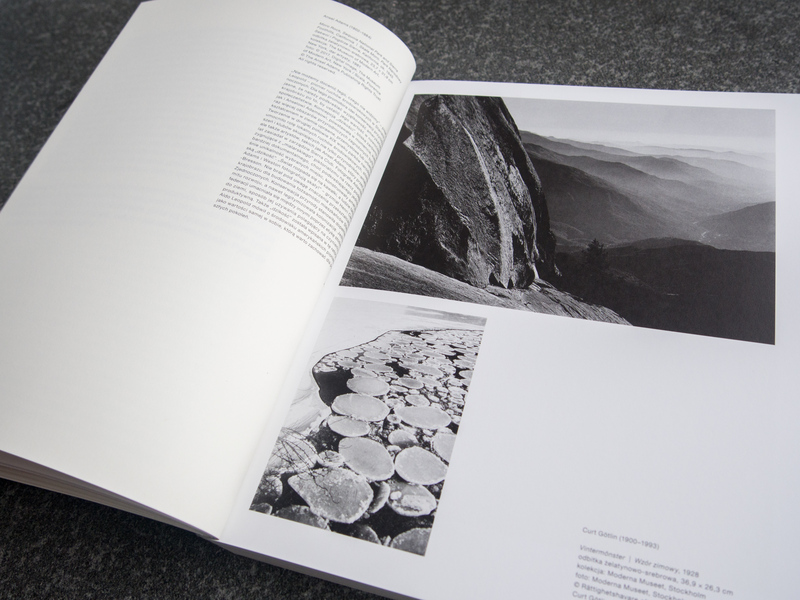 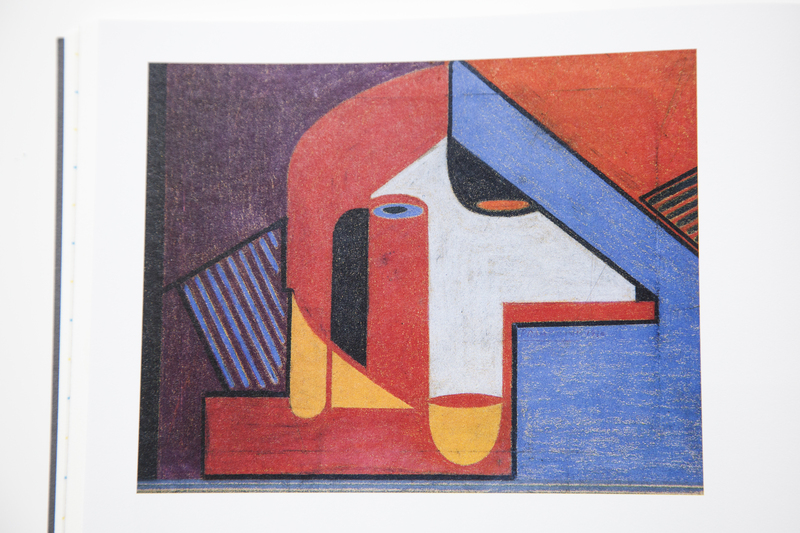 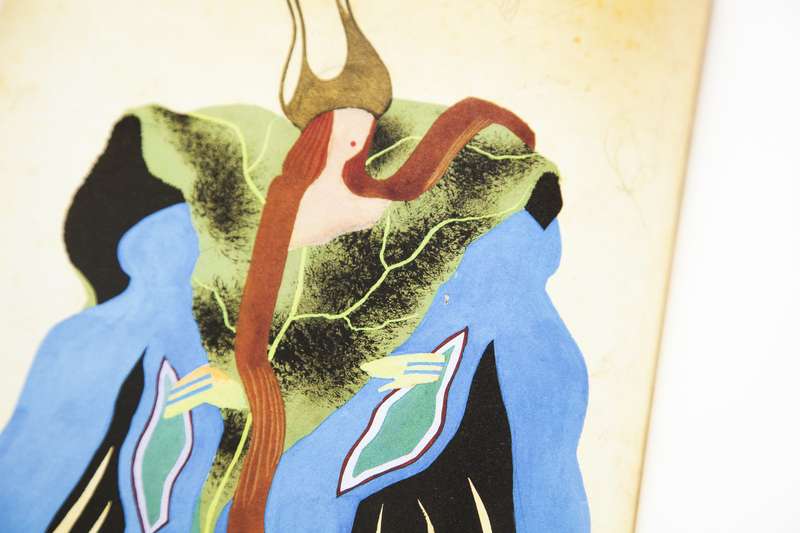 The Avant-Garde and the Experience of Nature Enrico Prampolini. 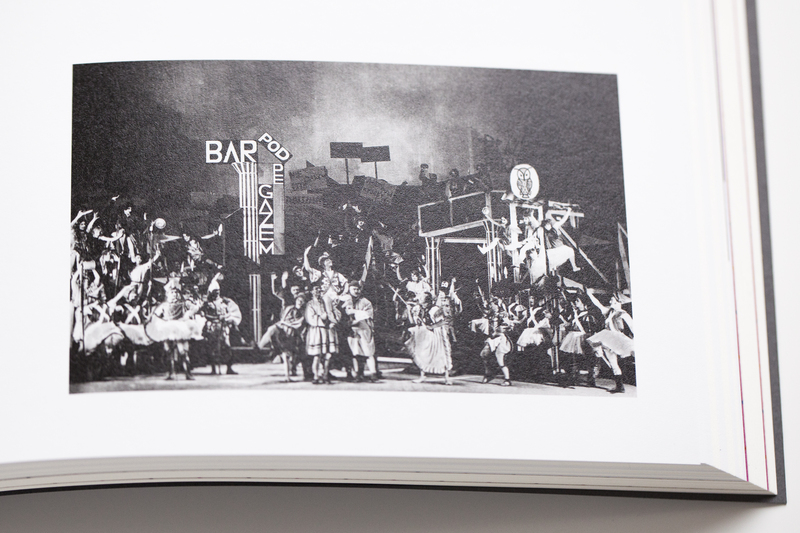 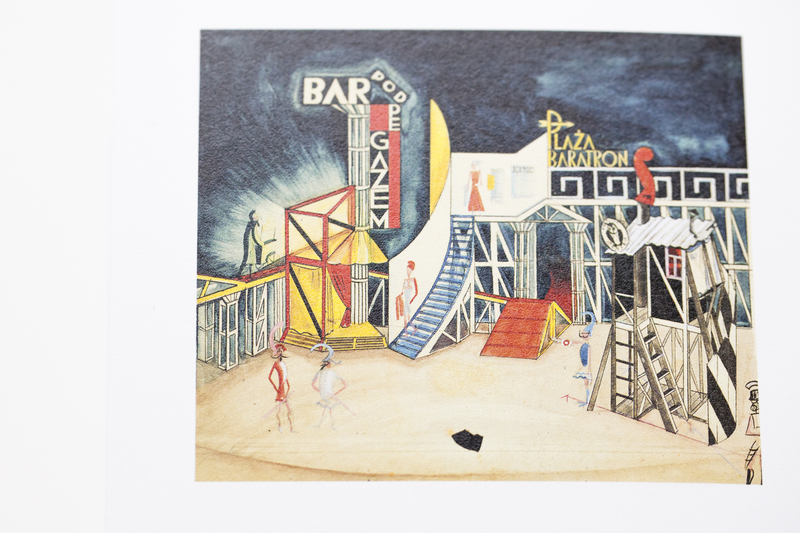 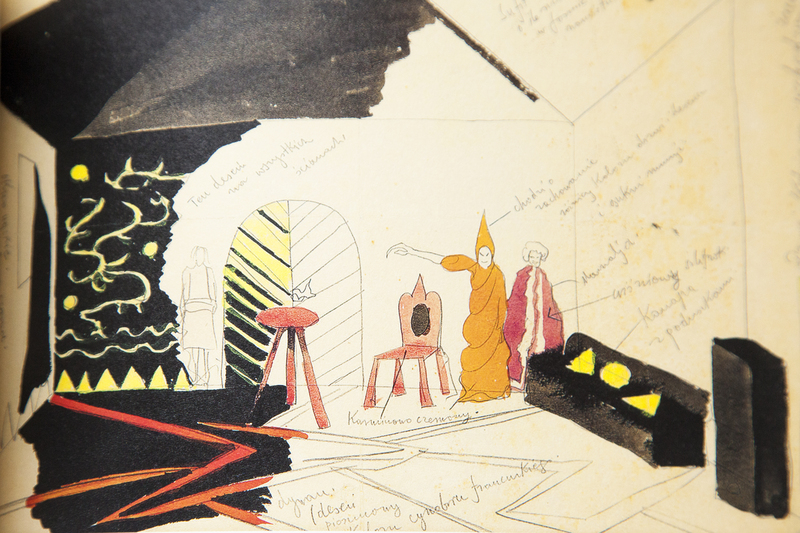 Futurism, Stage Design and the Polish Avant-garde Theatre. 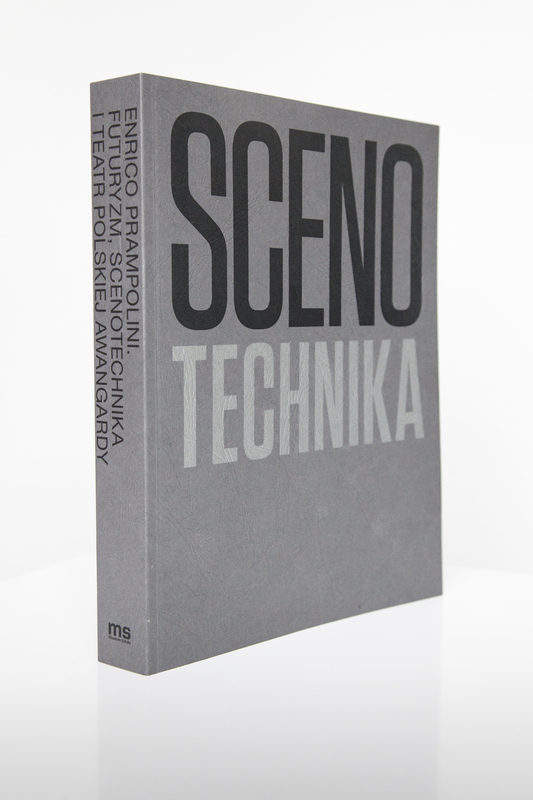 The particular volumes of the series, containing texts and articles by the best known experts on topics undertaken in particular projects, sought to look at new avant-garde phenomena from the perspectives formed within current research methodologies, introduce interpretive keys, and re-evaluate fossilized opinions on the phenomena that make up the avant-garde movement. 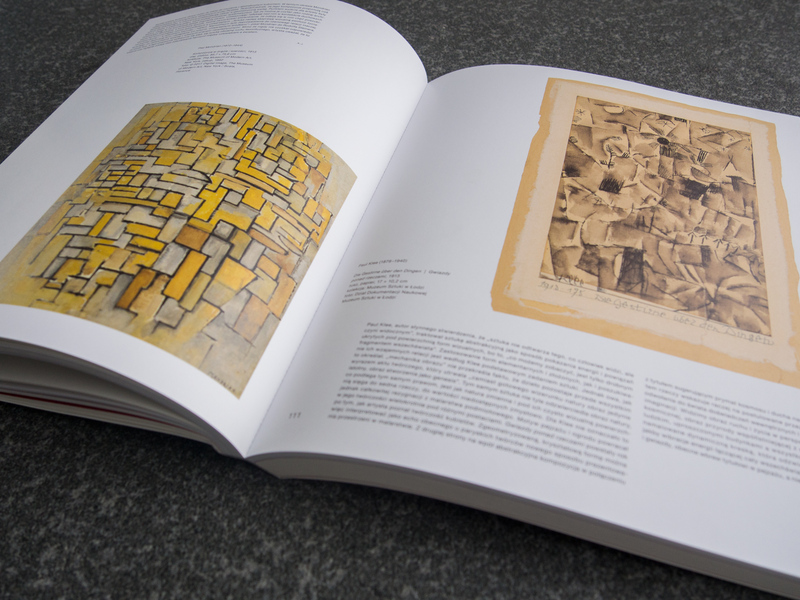 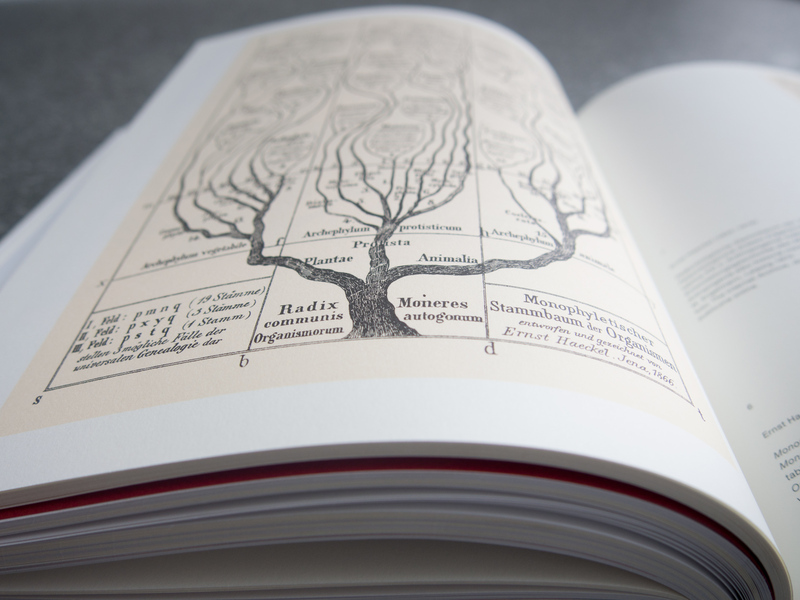 The research results, presented in six volumes, have therefore the potential to become a source of knowledge and inspiration for future generations of avant-garde researchers.